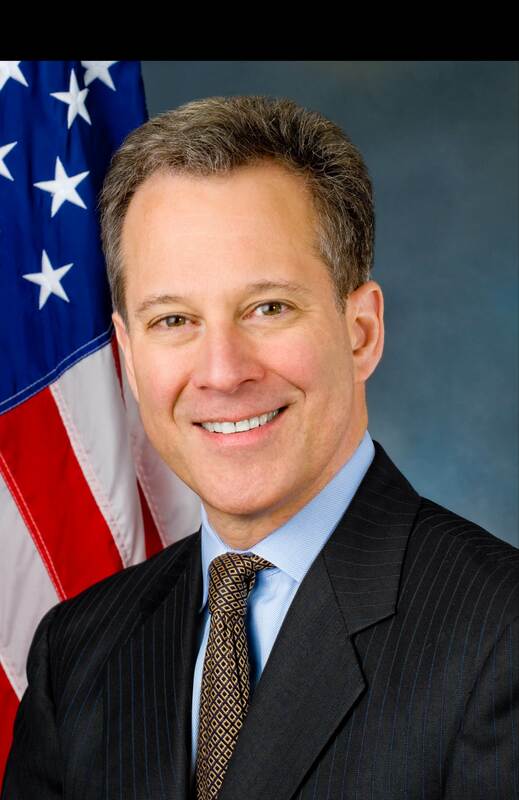 New York State Attorney General Eric T. Schneiderman will serve as Commencement speaker for the College of Law at its graduation exercises Friday, May 9, at 1 p.m. in the Carrier Dome. As attorney general, Schneiderman is the highest-ranking law enforcement officer in the state. Additional details may be found at www.law.syr.edu/commencement.